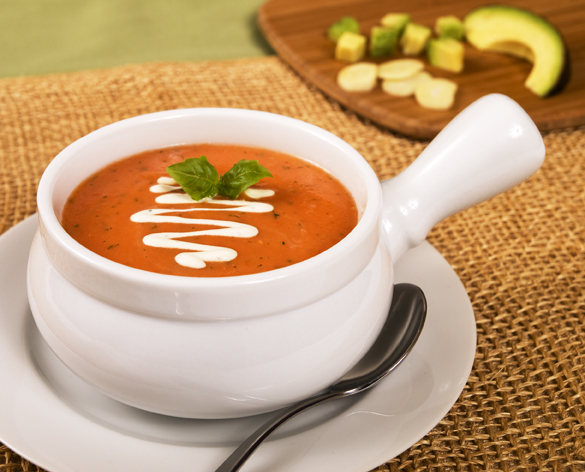 This vegan creamy tomato soup is prepared with cashew cream. This recipe became mine and my husband’s favorite soups. I usually make a double batch and freeze some for later.